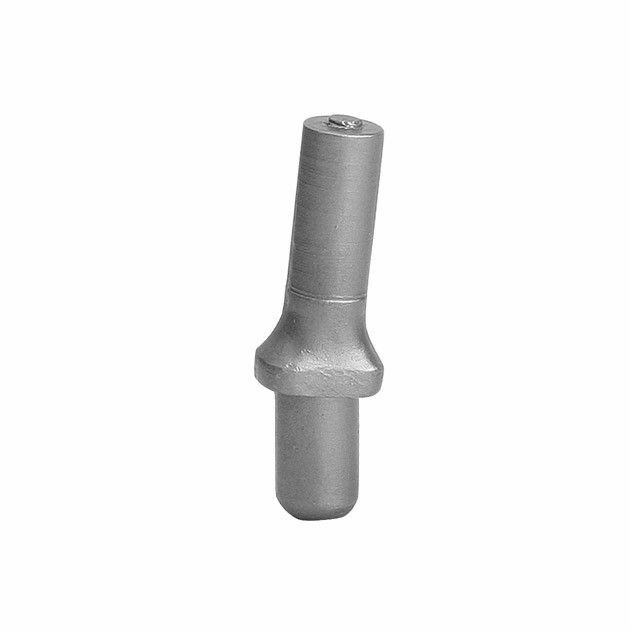 Converts 90º lie angle to 79º for use as a Long or Broomstick putter as the post is designed to fit 0.370" parallel tip steel shaft. Adapter will work for either RH or LH putter. Will fit only 90º bore putter heads. Sure makes getting the legal bend easy, easy to use.